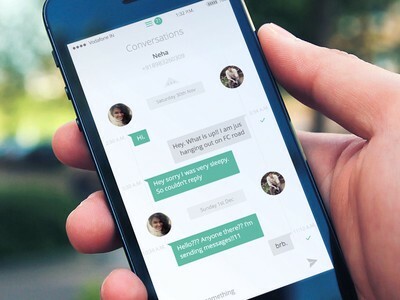 Apps are evolving to a new model conveniently labeled “messaging”. Whether you’re using Facebook Messenger, WhatsApp, Amazon Alexa or another messaging app, what’s taking shape is transformative. This is a new paradigm shift. In the late-80’s the software world underwent a shift that changed user experience profoundly — Graphical User Interfaces (GUI). We are now seeing a new paradigm shift that is fundamentally changing application interfaces again. This type of interface disrupted its predecessor — printouts, but that’s ancient [fast] history. 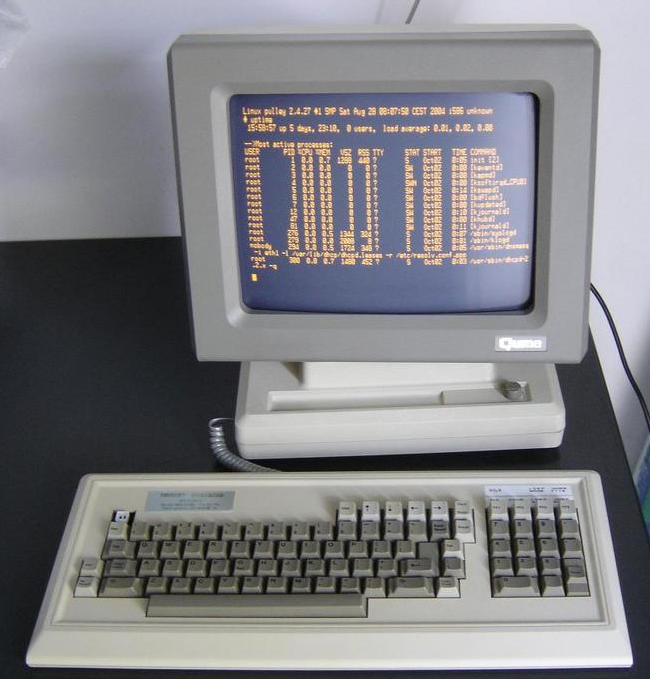 The text-based interface transcended computing hardware evolution (mainframe, minis, PC’s), it was about user interface. Menus, forms, tabular data lists, all that was visible and interactive about an application was text. Usually monochrome, 80-columns, plain text. 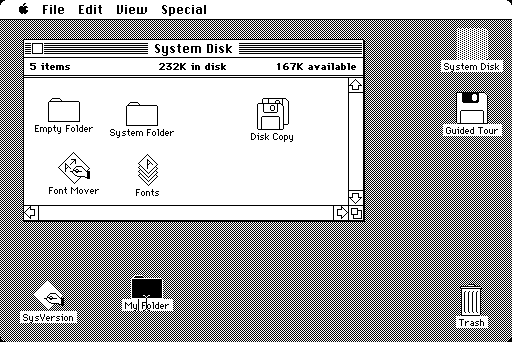 Then, out of this plain-text world came the GUI (graphical user interface) as the beginning of a virtual desktop. It had frames (aka windows) that could be better organized, it had visualizations of graphical elements. It introduced color, fonts and iconography, and let’s not forget the trash can! While at first taxing on CPUs and memory, the GUI paradigm shift changed apps in fundamental ways. Their user interfaces were completely reworked and re-imagined. This is what paradigm shifts do. Like text-based interfaces, the graphical user interface transcended computing evolution: whether you used PC, Mac, Internet, or mobile, the GUI was there. It adapted to screen dimensions, and to increases in computing resources. It organized desktops that juggled an increasing array of application stuff. Conversational User Interface (CUI) is the new UI. Rather than navigating through menus, sub-menus, forms, icons, etc. the user simply states what she wants from a service. No training, no getting lost, no need for a specialized interface. Rather than installing a new app, registering a user for it, etc. the user leverages an existing messaging app, possibly no app at all (SMS). Why type when you can talk? Why read a screen when you can listen while doing other things? The interface can be seamless. In this CUI transformation, the interface trends towards non-existence, it blends into what the user is doing. In this model the best app, the best form, the best navigation is none at all. As with any paradigm shift, there is fundamental change, and this surfaces entirely new opportunities. Simply put: computer (software) understanding of written language. The capabilities here are already up to par with what many applications need in this new paradigm. Again a realm that is ready to be put to service. Some exciting advancements taking shape on this front. Ubiquitous services available to application dev teams. This is a white-hot space with a lot of noise, hype and potential. Definitely worth deeper exploration. Beyond these exciting developments there are also some unchartered frontiers that are not yet currently in focus, also vertical-specific impact and constraints in health-care, finserv, eCommerce, travel, etc.